Delta SkyMiles allows members to redeem their miles several different types of ways when booking flights. The most common option is to book an award flight using miles, however if you don’t have enough SkyMiles, you can use Cash+Miles, and lastly if you hold a Delta co-branded American Express Credit Card, you can use Pay with Miles. Selecting which option is the best will depend on numerous factors. Below you will see three examples of how to get the most value with SkyMiles. If you’re looking to maximize your Delta SkyMiles, when it comes to Delta awards including on partner airlines, let Juicy Miles book your next award trip for you through their fast and easy process, which they charge a small fee. Since Delta has no award chart, the amount of SkyMiles needed for an award ticket can vary substantially. When searching for flights, its always advised to see the difference between the cash price and award ticket amount. For this one-way flight from New York (JFK) to Miami (MIA) in Main Cabin, Delta is selling tickets for $106.30, however an award ticket starts at 5,500 SkyMiles + $5.60 for taxes. 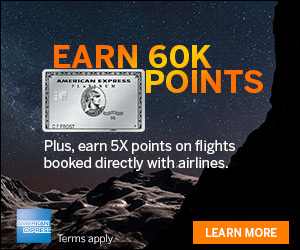 If you have a Delta co-branded American Express Credit Card and used Pay with Miles for $100 of the ticket price, you would you spend 10,000 SkyMiles and pay $6.30. The better value in this example would be to use award miles. For this one-way flight from Los Angeles (LAX) to Honolulu (HNL) in Main Cabin, Delta is selling tickets for $313.50 and an award ticket for 32,000 SkyMiles + $5.60 for taxes. 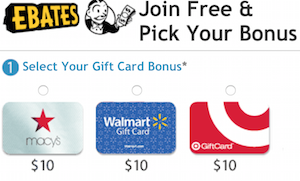 The better value in this example would be to pay cash for the ticket or if you have a Delta co-branded American Express Credit Card, use Pay with Miles. For this round-trip flight from New York (JFK) to Prague (PRG) in Main Cabin, Delta is selling a ticket for $1,430.91, 70,000 SkyMiles and $49.81 in taxes/fees, or 55,000 SkyMiles and $329.81 in taxes/fees. 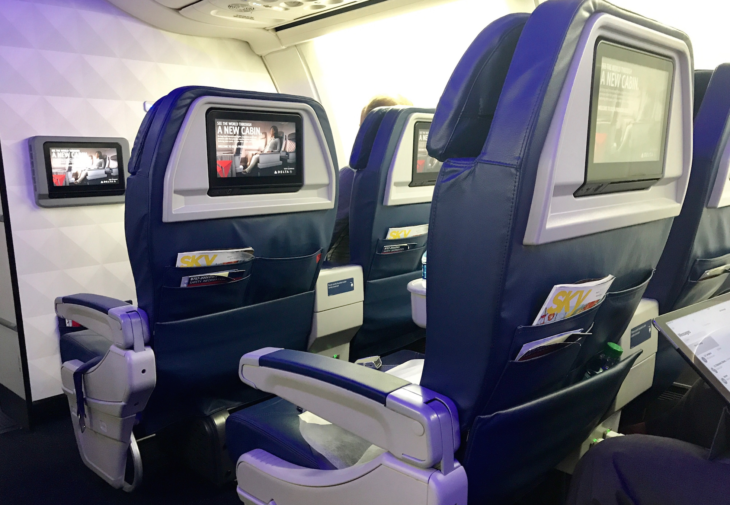 The best value would be to use SkyMiles for an award flight, however if you were short 14,000 SkyMiles, it would be cheaper to use the Cash+Miles instead of buying the SkyMiles from Delta at $490.00. 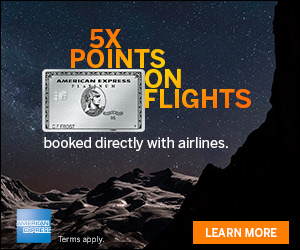 Each Delta flight search criteria will yield a unique result and individuals should carefully review the amount of points and cash a ticket cost before making a purchase, especially if you hold a Delta co-branded American Express Credit Card. Thanks to Delta’s easy to use search results, you can quickly toggle between the different options. Other factors to consider include are the exact flights themselves. The lowest ticket price for a city pair could cost $150 but be $250 for the flight time that works best for your schedule, and the award mileage amount may be 12,000 SkyMiles for either ticket. However if you do PWM you recoup some back when you earn MQMs etc. with your flight. One of the downsides of PWM over award is that lower class PWM are non refundable whilst awards are refundable up to the 72 hour rule for PM/DM.